Presently serving at Amazon as the head of Worldwide CRM for Amazon Marketplace where my teams are building cloud-computing solutions for over 3600 sales and marketing users worldwide. I oversee all strategy, development, and operations of our CRM technology roadmap and am the business leader for Salesforce, Pardot, Informatica, and a suite of internal sales tools. In this role, I focus on ideating mechanisms that drive meaningful business change, challenging the status-quo at every roadblock until I break it down, and advocating for my teams to ensure they get the support needed to be effective every day. "Use your match to strike the fires that need to burn—do not focus on frivolous fires." Prolific stick-figure artist ideating methods and mechanisms to change the world—or at least make a small dent. Leadership of large-scale ($100MM+) CRM businesses for Fortune 100 companies with global experience. Technology, media, manufacturing, life sciences, health systems, and advertising. Topgrader who leads teams with radical candor and psychological safety. The Medici philosophy of patronage is spot-on for building teams. Hire talented people and give them impossible jobs. Having founded and failed in launching two startups I know the value of learning from calculated risk failures. 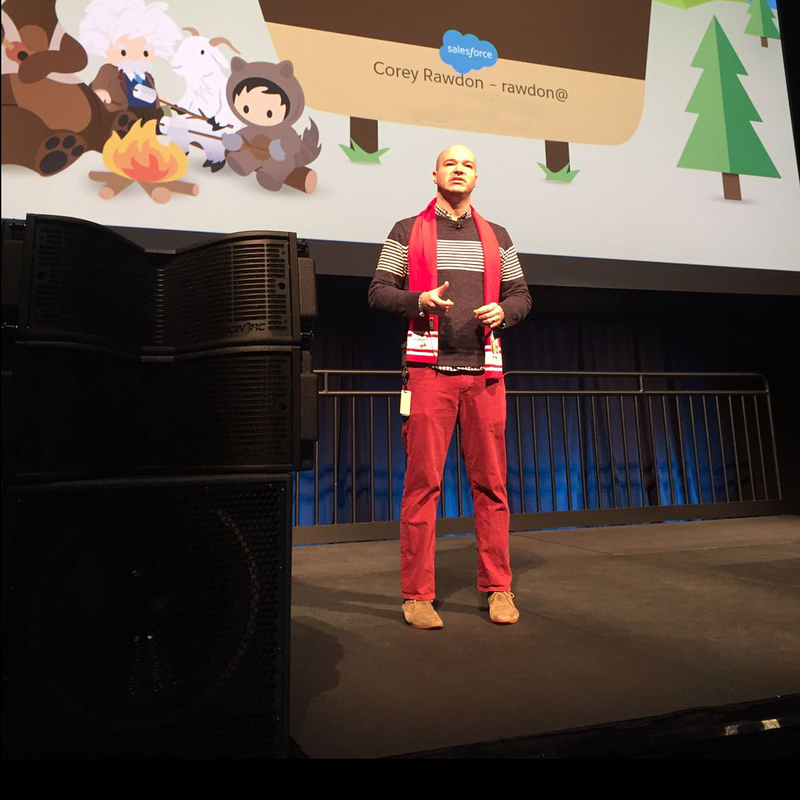 For booking inquiries to have Corey speak at your leadership or CRM symposium, please provide your details in the form.